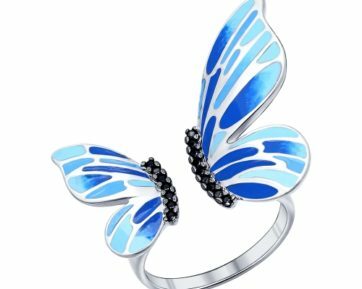 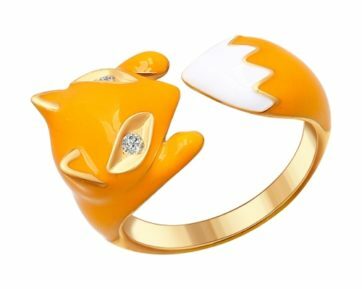 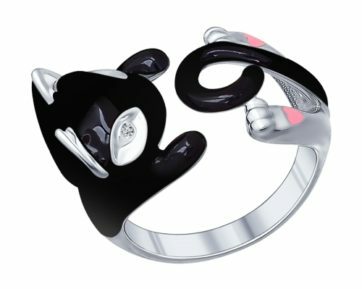 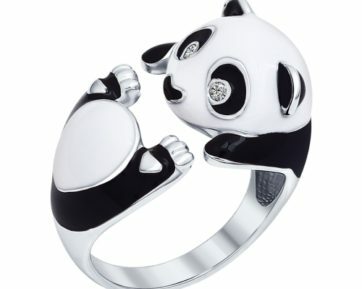 Animal shaped jewellery has recently become the most popular in the jewellery fashion. 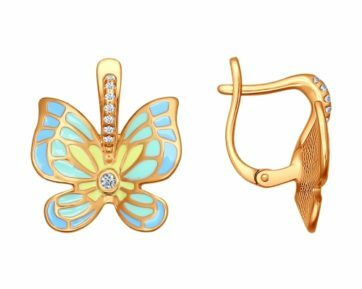 The catalogue of the store presents jewels with images of animals and insects: dogs and cats, snakes, fish, birds, butterflies, spiders, lizards, snakes, and frogs. 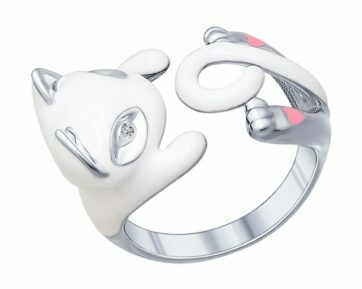 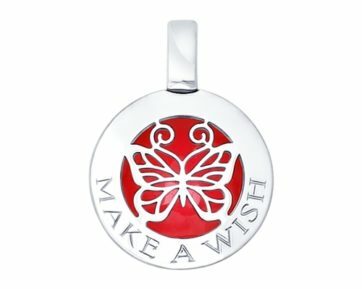 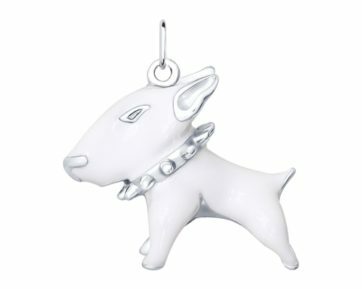 Jewellery collections of famous brands feature rings and earrings, pendants and necklaces in the shape of animals. 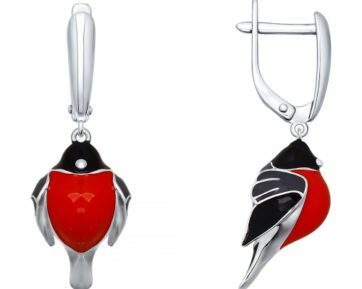 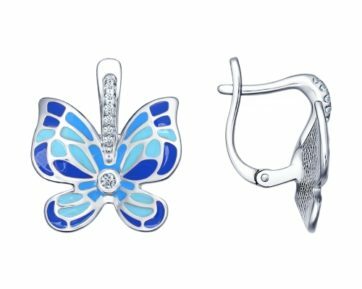 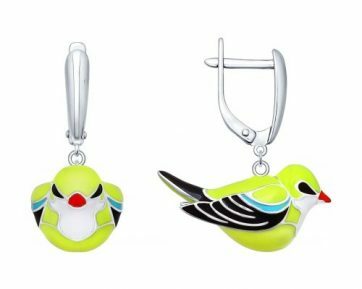 Gold and silver jewellery in the form of exotic, domestic and wild animals are one of the most fashionable accessories for every season and the most suitable addition to any garment. 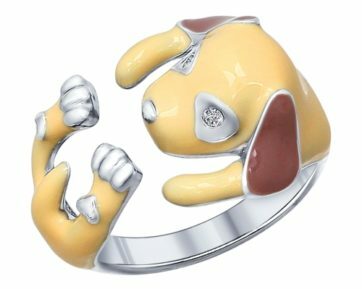 They reflect the nature of their owner. 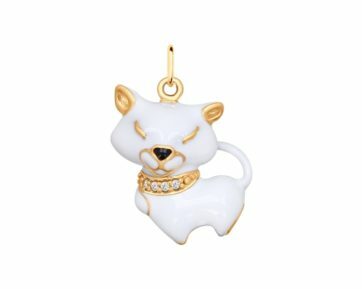 Any pet can be a talisman that symbolizes certain traits and possesses a certain power.